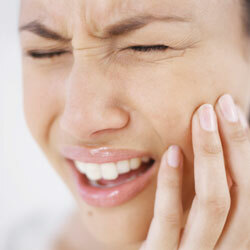 From a chipped or broken tooth to a throbbing toothache, you need immediate relief. That’s why we’ll try to see you on the day! If you or a loved one are experiencing pain or another type of dental emergency, please contact us straightaway. If you experience these or any other dental emergency, please ring us as soon as possible. We will endeavour to diagnose your problem over the phone. It’s our aim to get you into the office as quickly as possible. Depending on the problem, we may come to your home or office to provide emergency treatment. It’s important to act on a problem as soon as possible to avoid a more complex procedure. 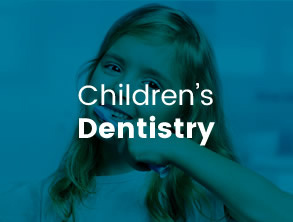 We believe that prevention goes a long way towards achieving and maintaining excellent oral health. 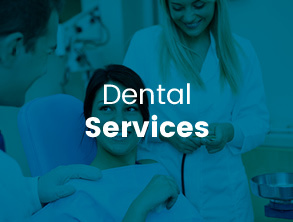 Therefore, we encourage you to schedule a time with our team if you feel that you have a dental emergency. 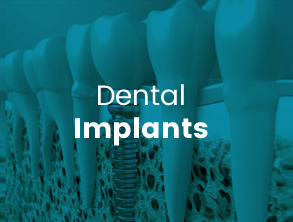 At Incredible Smiles, we reserve times each day for emergency cases. If you or a family member has experienced a dental emergency, don’t delay care. 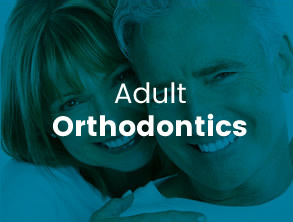 Call today to schedule a same-day appointment!